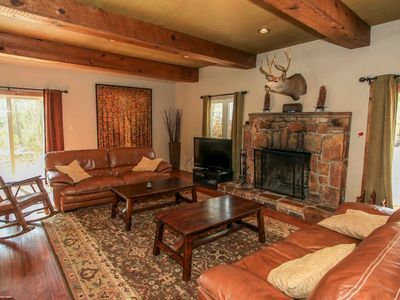 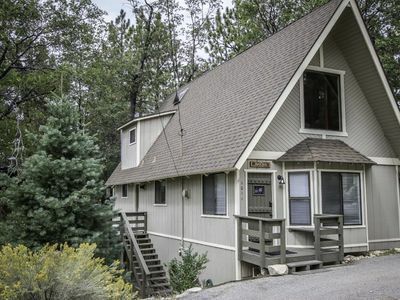 Westfall Mountain Lodge #1164 is a beautiful two story mountain cabin that is furnished and decorated in a contemporary lodge motif and set back on a large treed lot close to the lake and town area. 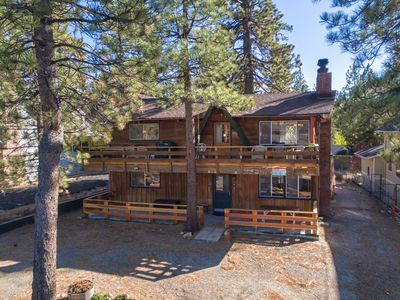 This unique home boasts a fantastic kitchen that includes granite counters, stainless steel appliances including dishwasher, cookware and utensils, plus a nice dining area with table seating for meals. 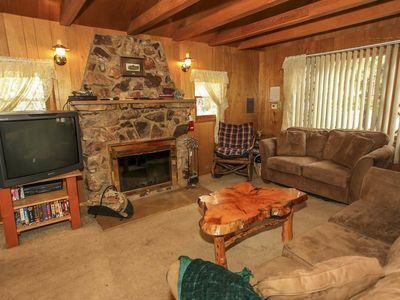 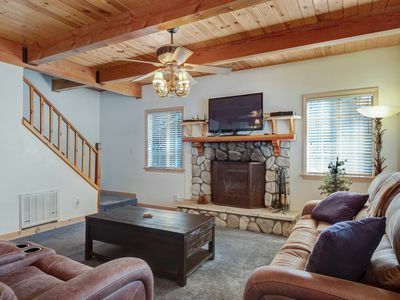 There is a relaxed living room with custom decor and furnishings, a large TV/DVD player for your enjoyment, plus a toasty wood burning fireplace and games to keep you entertained. 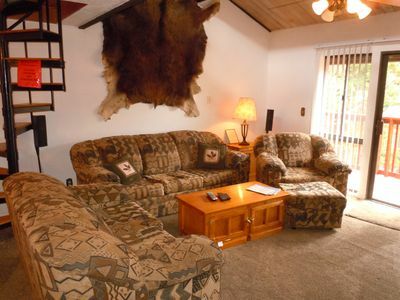 Venturing up the stairs there is a packed game room that includes comfy leather furnishings, a wet bar, pool table, and a TV/DVD player for your entertainment. 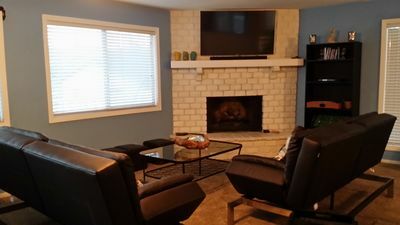 The lower level basement also offers a laundry room, while the terraced patio has a private outdoor spa, charcoal BBQ, and nice outdoor patio furnishings. 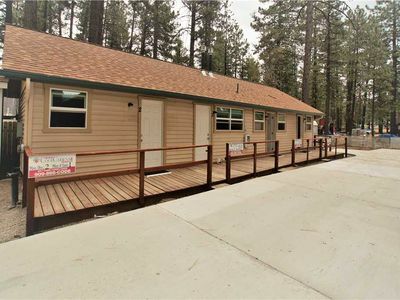 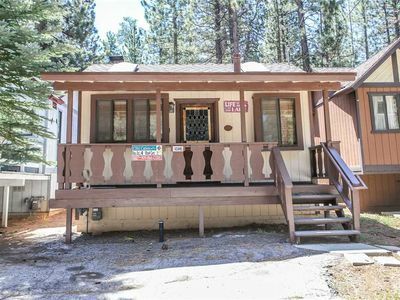 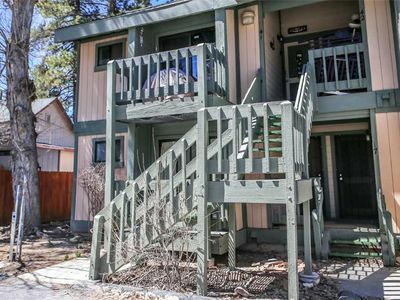 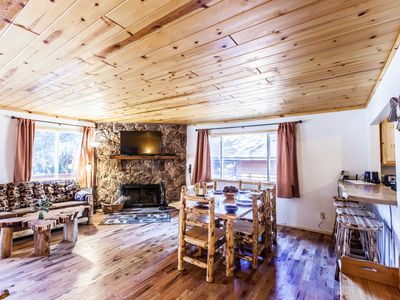 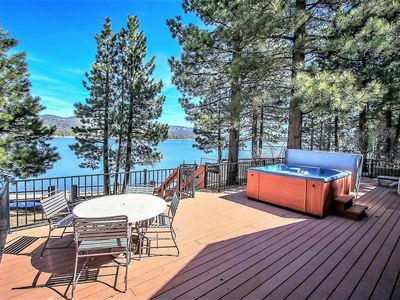 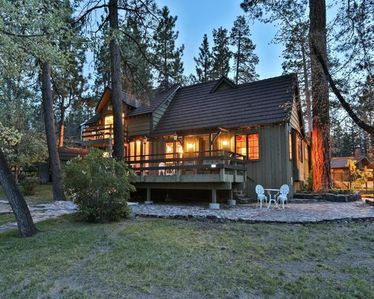 Westfall Mountain Lode is a wonderful mountain home and is located in a superb central Big Bear Lake location, within walking distance to the lake and just minute to the Village dining, shopping, or ski resorts, making this the perfect home for your next mountain vacation. 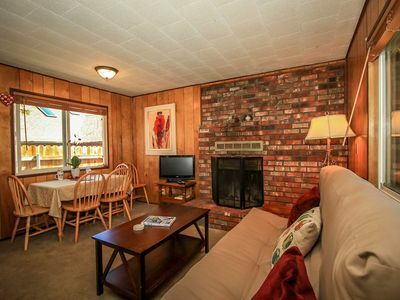 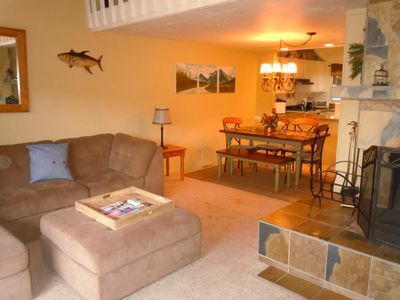 Lakeside Condo - Walk to Lake! 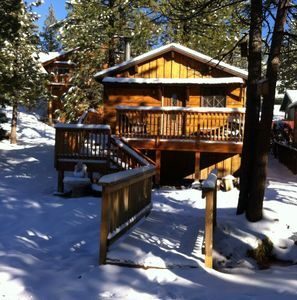 Black Bear Lodge - Walk to Ski Resort! 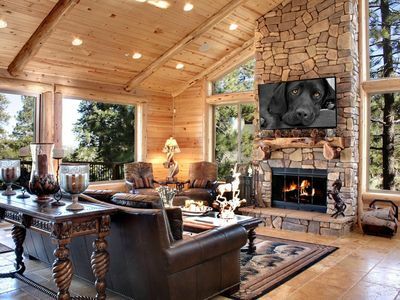 WiFi and Netflix! 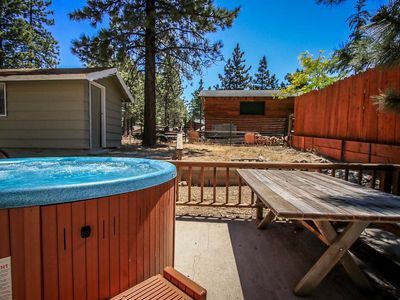 1658 - Crater Lake Inn - 2 FREE Kayak/Bike Rentals! 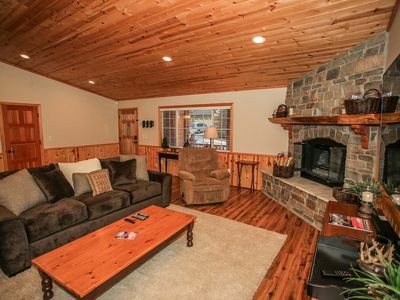 Tall Timbers- 4bdrm 3 bath with amazing Lake views & Volleyball court! 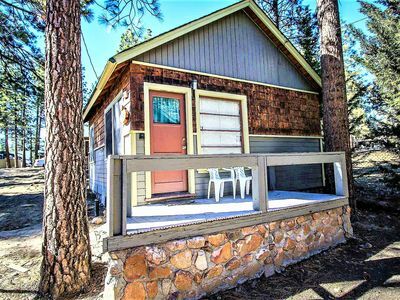 Newly Remodeled, Sleeps 8 - Sled in the backyard!